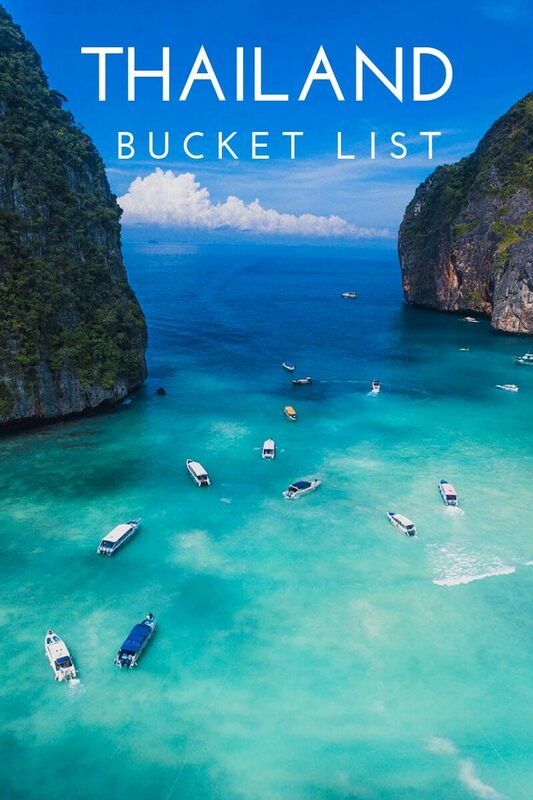 These 15 things to do in Thailand need to be on your bucket list! I’ve been dying to visit Thailand for years. It is a country so full of amazing culture, history, beauty, nature, and of course, food! I took my first trip to Asia last year and visited China and Japan, and now I can’t wait to get back and see more of the incredible continent! Until then, my friend Rekha, a Thailand expert, here to tell us all about what to do in Thailand and how to make the most of your trip! Wondering why Thailand is among the favorite holiday places on the planet? 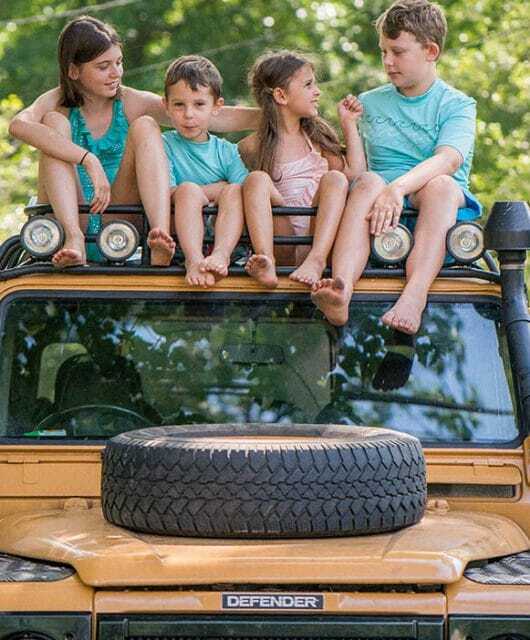 It is for the abundance of natural beauty, limitless possibilities of adventure and activities. The Land of Smiles as Thailand is so lovingly called is high-spirited, friendly and warm, and very much in sync with the mood of vacations. The tropical weather, stunning natural places along with history and heritage, cherished experiences. If you are planning for a Thailand trip then come prepared for its wonderful attractions. Blissful beaches, access to the world’s most thriving marine realm, golden pagodas where incense infuse your senses, floating markets where the cacophony never seems to fade, royal palaces, lush spots of nature and more. But that’s not the only famous Thailand’s tourist attractions, the country is blessed with exhilarating adventures of a lifetime. It’s incredibly difficult to narrow down what the top things to do in Thailand really are, but I’ve selected my top 15 favorites for you! This list could honestly go on forever. But I honestly think these are the best things to do in Thailand if you’re visiting for the first time. 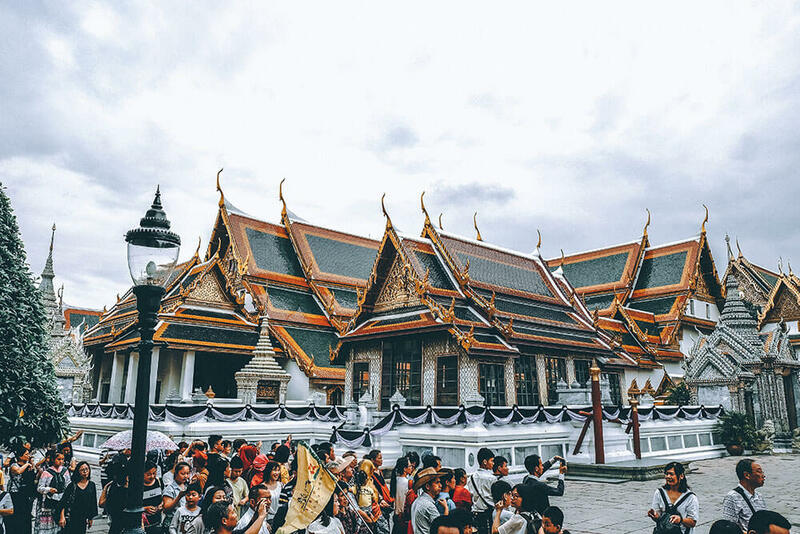 The Grand Palace is one of the most stunning structures in Bangkok. So, without saying much a visit is considered one of the best things to do in Bangkok. You can come here and be surrounded by serenity and bliss. Even though you are likely going to be surrounded by end number of visitors from across the globe. As impressive this fortified complex must have been during the affluent era, it still oozes certain charm and grandeur. Be in awe of its golden structures and the most stunning sight, the Emerald Buddha which is housed inside one of the structures. 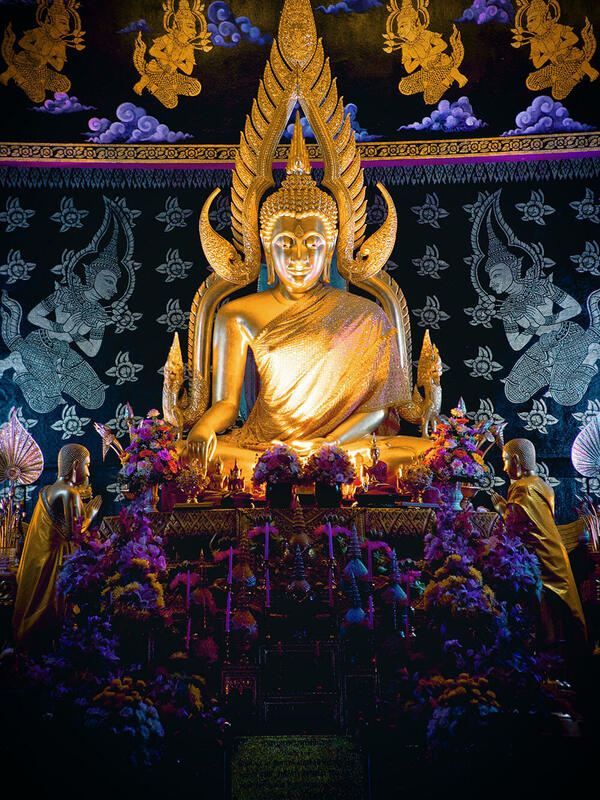 It is considered to be the most stunning and impressive image of Buddha. 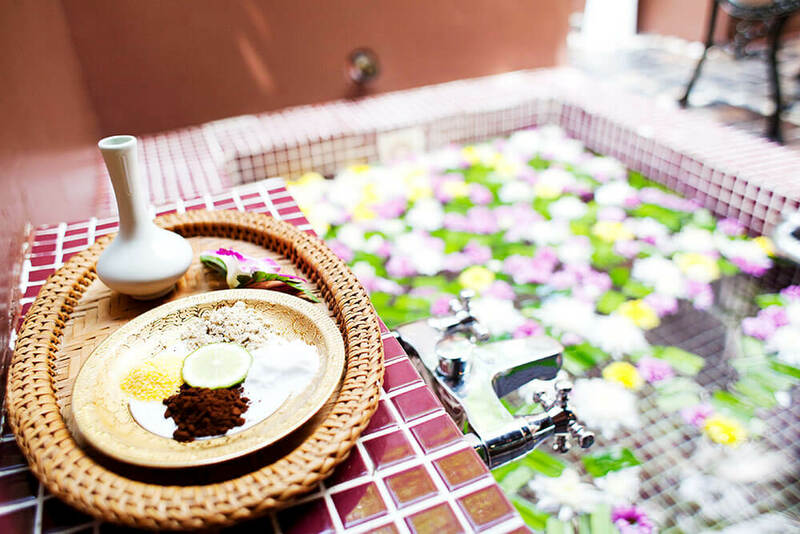 Thailand holidays are not truly experienced until you indulge in a Thai Massage. You can find many places that will offer relaxing massages, but the ones in Bangkok are exceptionally divine. Knock yourself out in a pampering session of spa and massage treatments that come in all price range. What makes Thai massages a must experience is because unlike western massages, the ones in Thailand focuses on pressure points giving compressions on all parts of the body. The massages usually begin with the feet gradually moving up to the body and head. If you are on a budget, the streets of Bangkok have tons of massage places. Damnoen Saduak Floating Market is amongst the biggest and the most famous markets in Thailand. This impressive and vibrant market attraction is only a few hours away from the center of Bangkok. As soon as you step into the market, get ready to be dazzled by its insane rush. 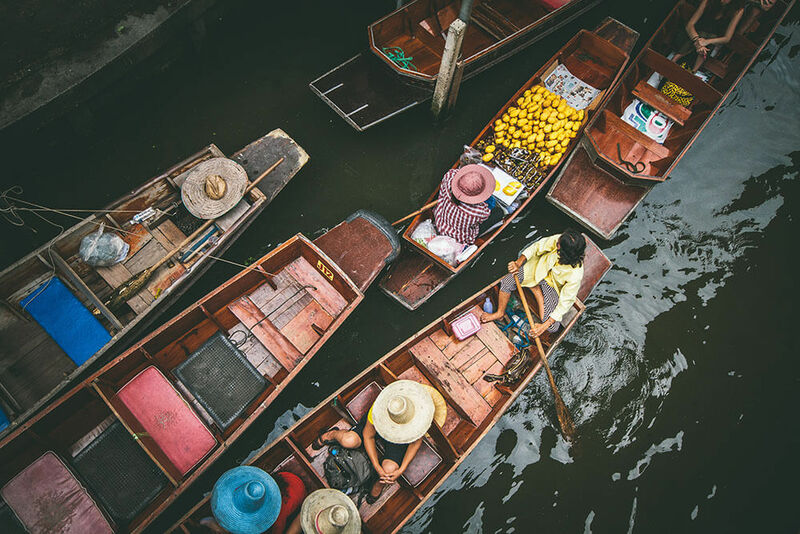 Amid the hurried life of the women wearing large hats and selling a variety of products on their longboats, casually stroll alongside the edges of the walking board and have great photo opportunities. The food, organic fruits and vegetables will give an insight into the local lifestyle. Make sure to visit early morning to beat the tourist crowd. If you are up for something extreme, something you’ve never done before, then climb the Sathorn Unique Tower. Many of the locals and tourists like to come here to soak in the beauty of the city. The sight here is absolutely jaw-dropping. 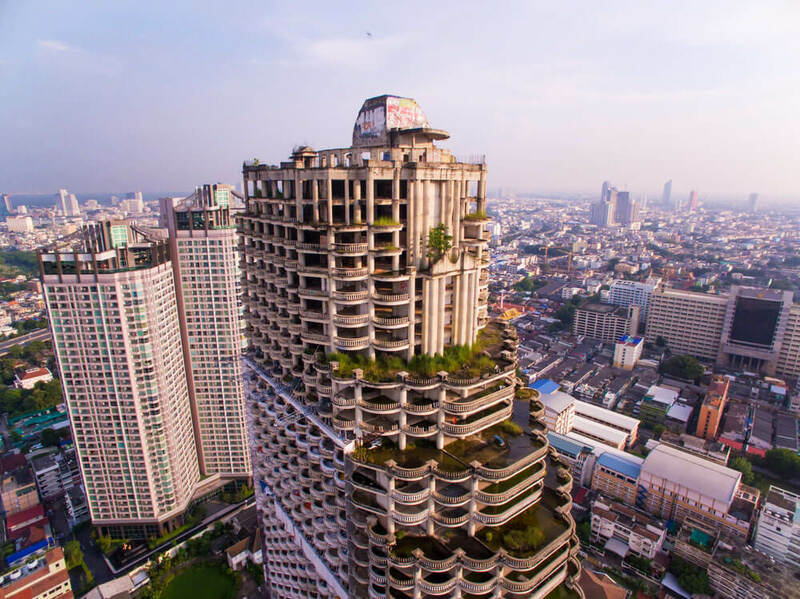 While we think climbing an abundant building is illegal, people in Thailand have found ways to bend its rules and make some money out of it. A minimum fee is required for the entry, after which you can venture to the top to get a lovely view of the river and the skyscraper. The best time to come here is before sunrise or sunset. Get ready to be awed by the lovely scenic surrounding of the island destination of Koh Phi Phi. This is one of the best places to visit in Thailand. If you are looking for a tropical getaway, then this island couldn’t be a better choice. It features acres of classic tropical sandy beaches, staggering rock formations, calm turquoise waters, and colorful thriving marine species. The paradisiacal island offers a quick escape from the hustle and bustle lifestyle in the city. There are basically two means to get to Koh Phi Phi. Get a 45-minute speedboat or a 90-minute ferryboat from either Phuket’s Rassada Pier or Krabi. There are also many other amazing islands in Thailand. 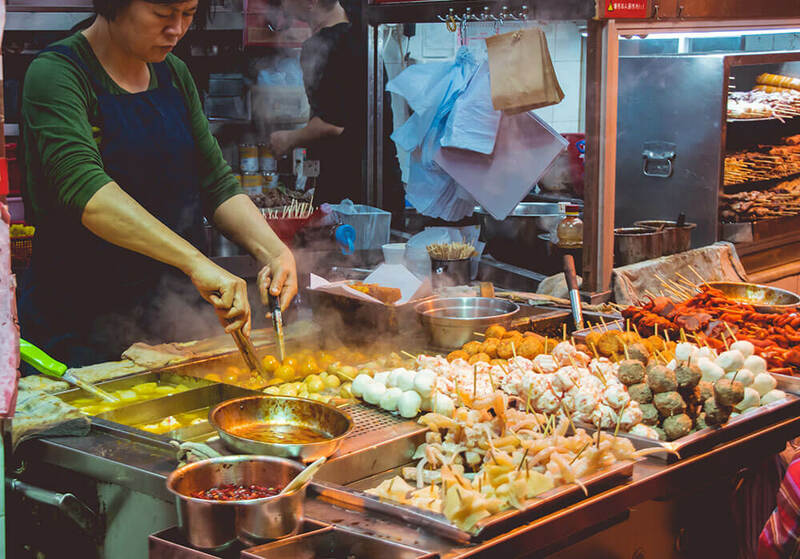 Amongst the many things to do in Thailand, food always is a priority and there is no doubt, you’ll get plenty of traditional gastronomic delight. Likewise, in Bangkok, then there is no dearth of cheap street food. Savoring local food is the best way to explore the city inside out. Some of the everyday meals in Thailand may seem a little intimidating, but once you get the hang of it, then there is no better delight! 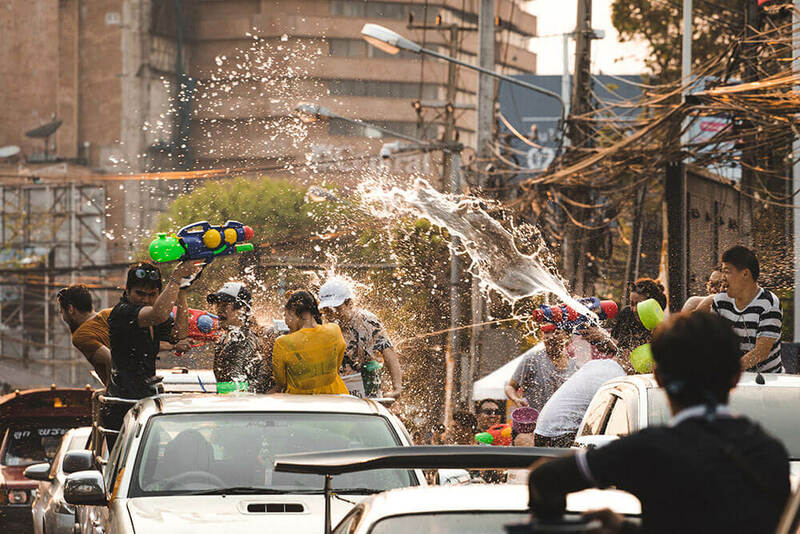 The best time to experience Thailand’s festival being an outsider is probably during Songkran. This time of the year, the entire country is partially shut and the streets are packed with thousands of locals and even tourists throwing water at each other. This festival is Thai New Year and it also denotes the harvest season which is held on every fourth month of the calendar during April. If you want to experience this vibrant festival of Thailand, better come before a week or two from Songkran to anywhere in the country. This thriving three-day event starts from April 13th and ends on the 15th. 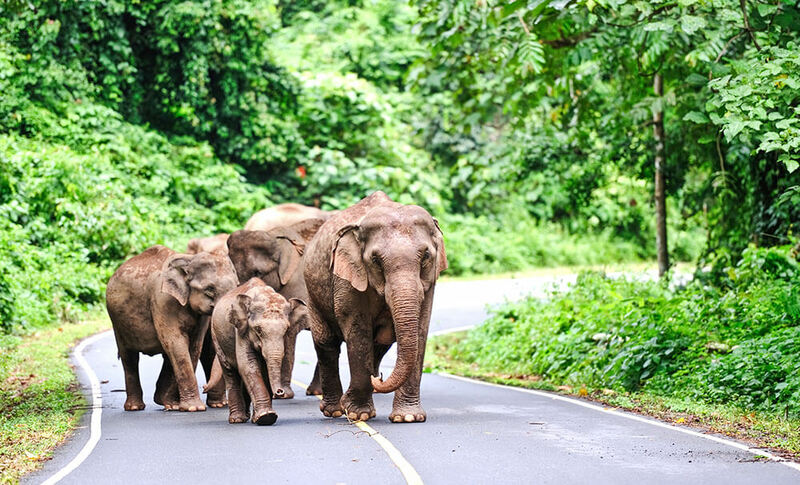 Khao Yai National Park is a massive forested area which covers over 2000 square kilometers. It is one of the popular national parks in Thailand surrounded by grasslands and teeming with beautiful wildlife. Consider your Thailand tour complete after visiting here. 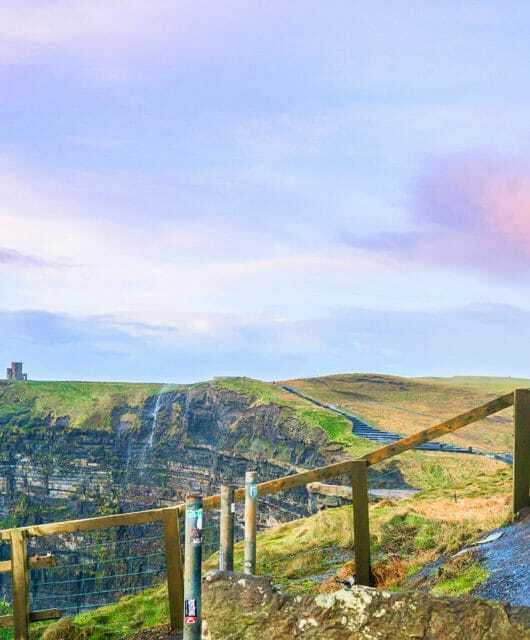 With 50 kilometers of hiking and biking routes through the nature preserve and also the impressive waterfalls which include the Haew Narok which is 150m-tall and Haew Suwat 20m-tall. You must have seen these waterfalls in the Danny Boyle film called ‘The Beach.’ Besides, the park also provides safari along the long-standing preserve that shelter diverse wildlife. The temple of the dawn as it is popularly called as is an impressive structure located by the river of Chao Phraya in Bangkok. Located at the heart of the city, you can easily get here through many conveniences, even via river taxi. Once here, get spellbound by the grand structure and the God of Dawn, Aruna sitting majestically at his throne. The Buddhist temple itself is a striking masterpiece which architecturally is quite unique to the rest of the temples. It represents Mount Meru which is said to be the center of the world according to the Buddhist cosmology. During the evening, get to see the impressive silhouette of the temple against the staggering skyline. If you ask where to go in Thailand to experience an authentic cultural experience, then we’d suggest Chiang Mai. It is located over 700 kilometers from the capital city near the mountainous parts of the country. Chiang Mai Night Bazaar is packed with many stalls along the sidewalks selling various products like handicrafts, wallets, video games, watches, luggage, furniture and housewares, statues made from auto parts, jewelry, spices, samurai swords, souvenirs, and art etcetera. If you are not here for shopping, simply stroll around and soak in the vibrant nightlife of Chiang Mai and the colorful bazaar. Also, savor delicious Thai dishes served steamy hot around the night bazaar. Wat Phra That Doi Suthep as it is locally called as is one of Thailand points of interest that have been magnetically pulling people from across the globe to adore the temple’s beauty. This Theravada Buddhist temple is located in the Chiang Mai Province of Thailand and it is often referred to as “Doi Suthep” the name of the mountain where the temple resides. Doi Suthep is a sacred site to many of the Thai people. If you too are on the quest to see this temple at least once in a lifetime, find vehicles traveling to and from the city of Chiang Mai. It is located at an approximate distance of 15 kilometers from the city center. 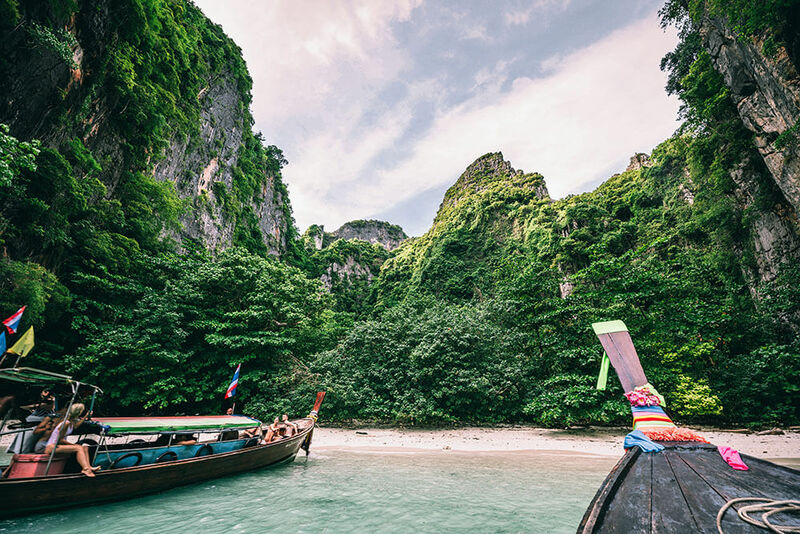 Amongst the many Thailand destinations, a majority of the coastal wanderers select Railay Beach as their go-to-place to soak in the balmy weather and unwind at the sandy beach. This scenic hotspot to rekindle with nature is located in Krabi where for a moment you’ll believe fairytales do come true. Railay Beach is surrounded by staggering limestone formations giving a dramatic climax amid the relaxing atmosphere. These limestone rocks also give an adrenaline boost to those with an adventurous soul. 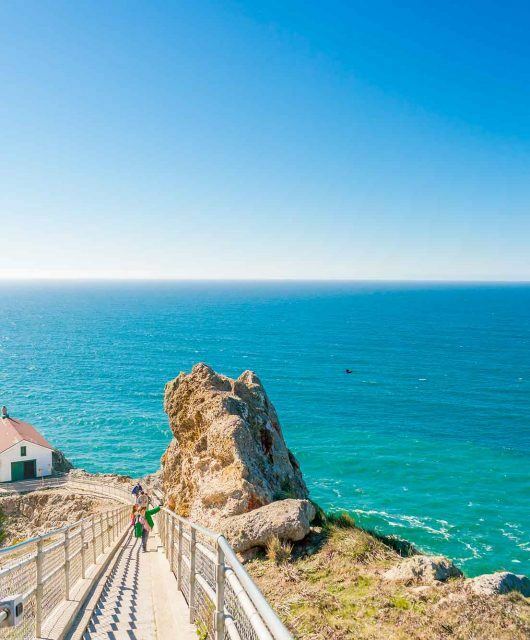 Climb and check out the view of the expansive ocean, emerald forested lands and pretty beach below. 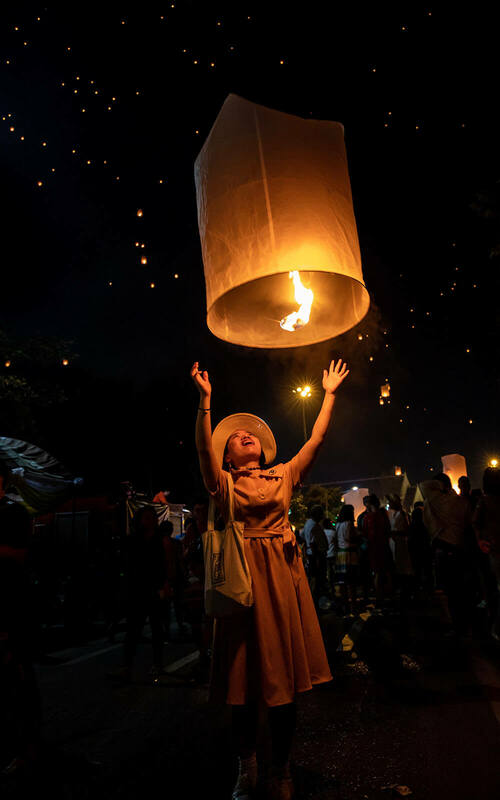 To partake or simply experience one of Thailand’s auspicious Loi Krathong Festival, plan a holiday in Thailand during the full moon of the 12th month in the traditional Thai lunar calendar. The date of 2019 Loi Krathong Festival is 13th November. 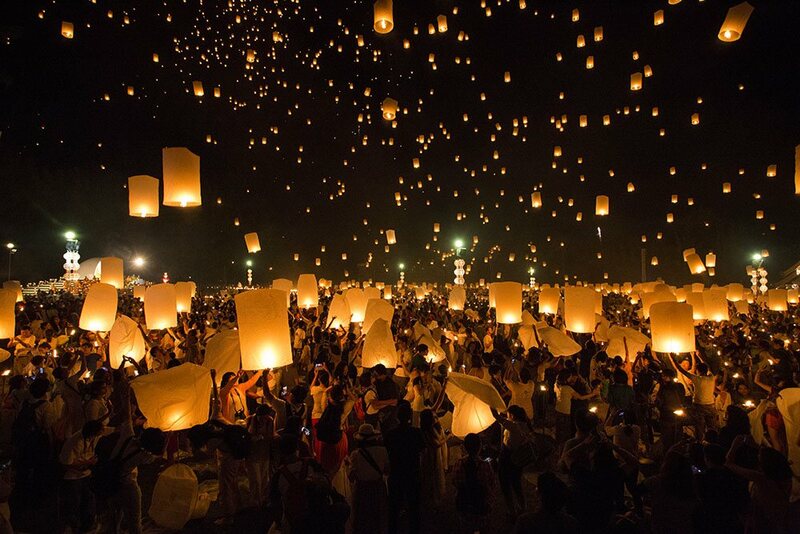 This Siamese festival is joyously celebrated annually throughout the country of Thailand. Loi Krathong Festival is considered the second best festival to experience in Thailand after the Thai New Year, Songkran. One of the must-visit city in Thailand is Ayutthaya which will spellbind you by its archaeological site that contains temples and palaces. This city is brimming with several Buddhist temples and monasteries, monuments and ancient statues. 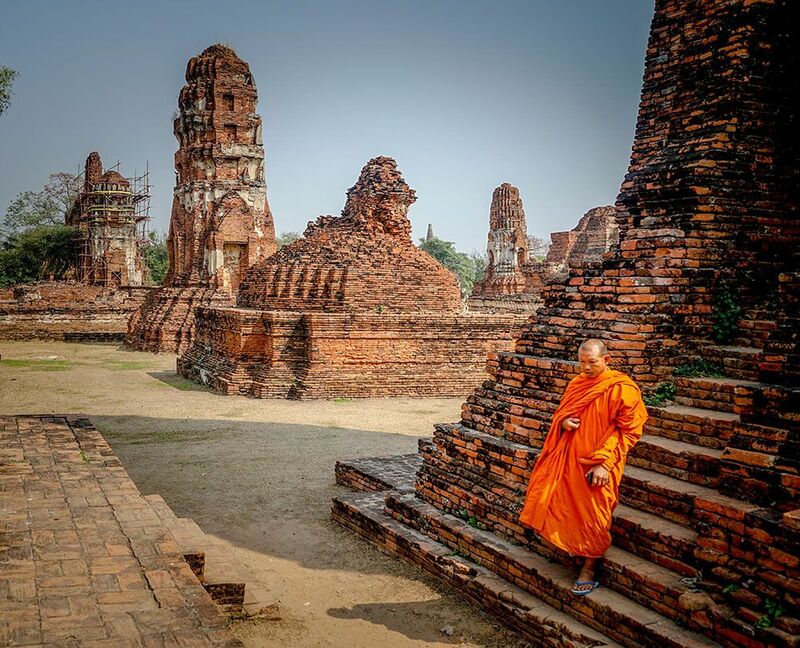 Ayutthaya dates back to 1350 and it displays a rich and turbulent history. 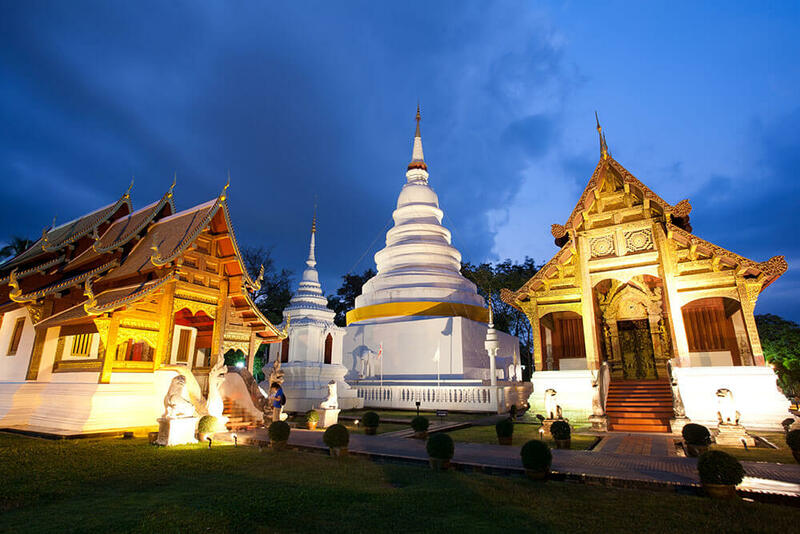 Whenever you travel to Thailand, visit this UNESCO World Heritage city is worth seeing anytime. 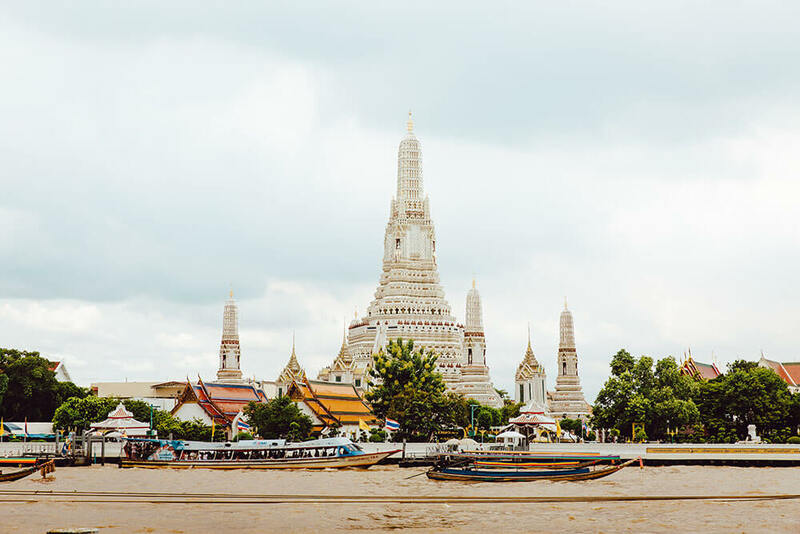 While here, make sure to explore the Wat Chaiwatthanaram, Wat Lokaya Sutha which is the “Temple of the Reclining Buddha”, Ayutthaya Historical Park, and Temple of the Holy, Wat Phra Sri Sanphet. Every traveler’s dream attraction, Erawan Falls has been making rounds in social media for its incredible turquoise waters and photogenic surrounding. It’s considered one of the best waterfalls in all of Thailand and is located in Tenasserim Hills in Kanchanaburi Province. To get to Erawan Falls, drive 200 km northwest of Bangkok. 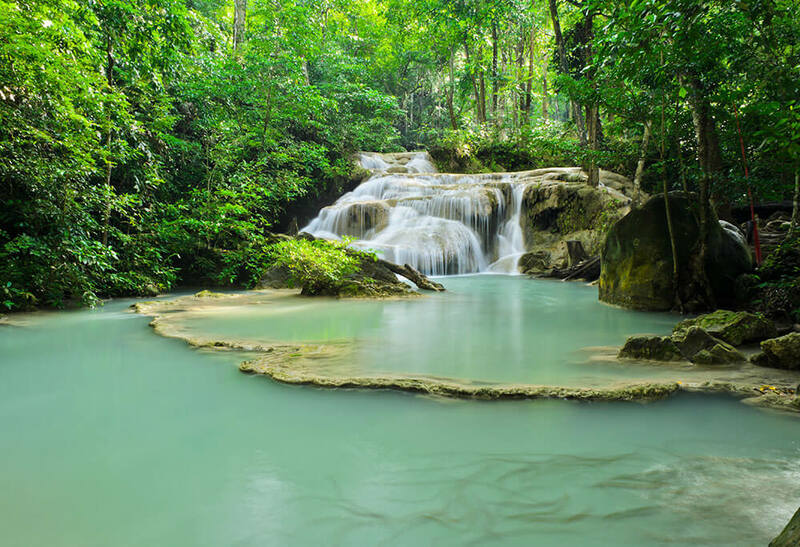 Erawan Falls has seven separate tiers and it also has a national park with the same name. Besides the waterfall, find plenty of limestone caves that offer exploration opportunities. Thailand is blessed with serene nature escapes and relaxing beaches, suitable for all kind of travelers. You can even find rejuvenating villas, luxurious resorts and budget-friendly hotels taking care of different budget travelers. 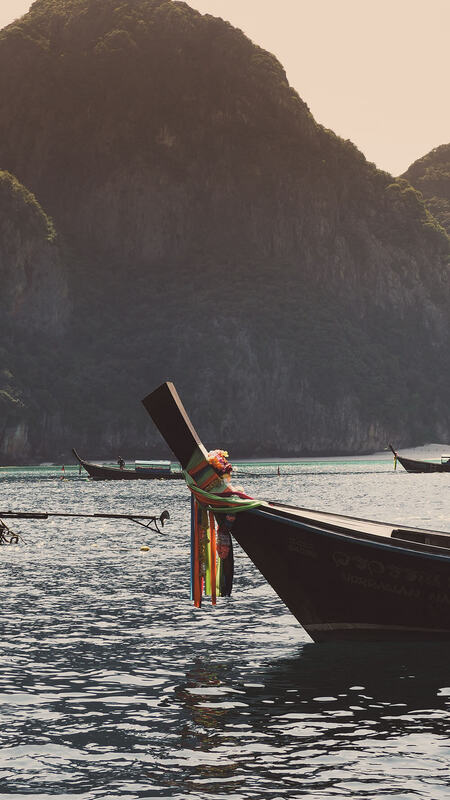 So, when planning for your next vacation filled with vibrancy and serenity, think Thailand. If you’ve ever been, I’d love to hear what you thought the best things to do in Thailand were! Comment below or get in touch on Instagram or Facebook. Rekha Bisht is a travel enthusiast who loves to visit the most popular as well as offbeat places of the world. 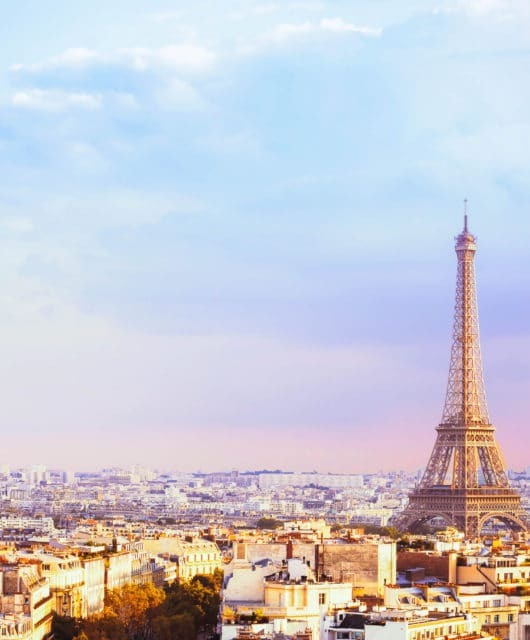 She loves to share her travel experiences with fellow travelers. 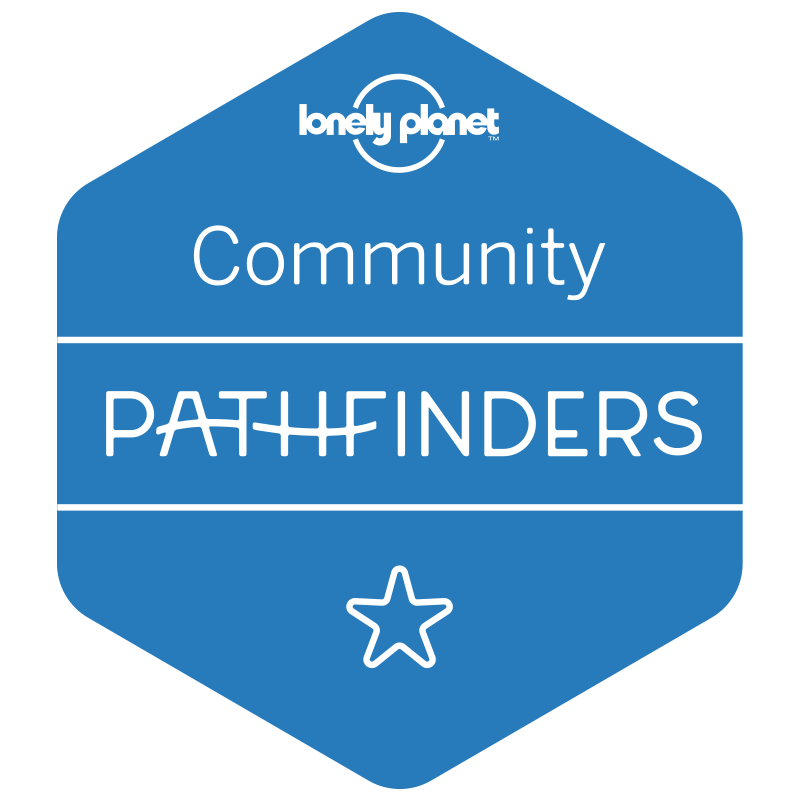 For planning memorable India Tour or any world destination, you follow her write-ups.